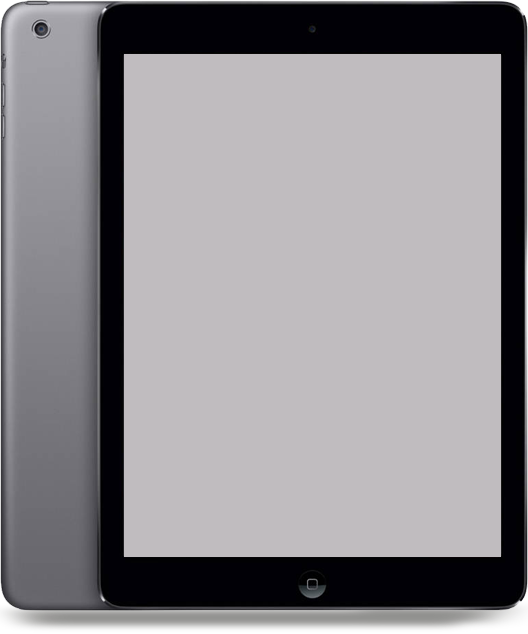 Contract Tile & Stone Ltd is a specialist supplier of skilled labour and high-end materials directly to the commercial construction sector. 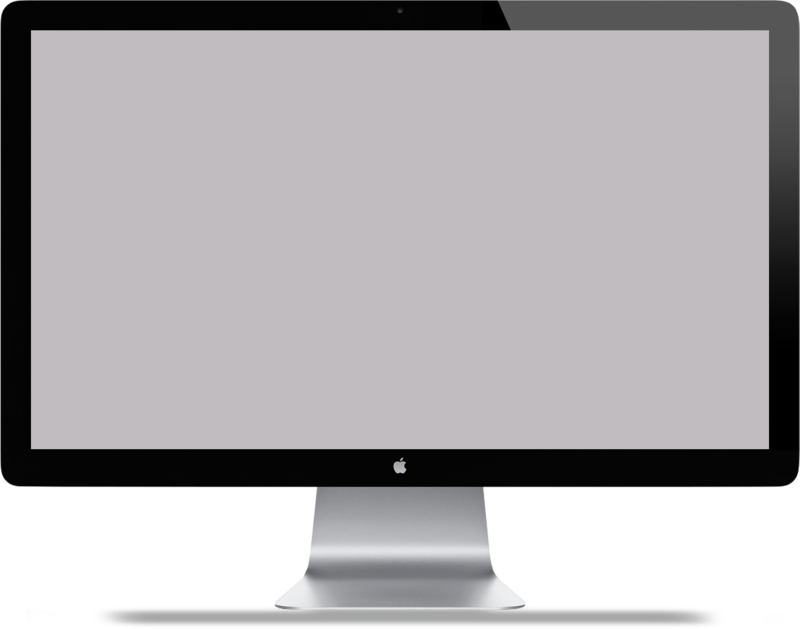 They work closely with customers to provide creative, commercial and technical assistance required for installation of large scale tiling projects. 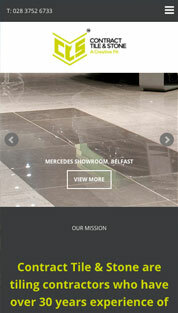 With repeat clients such as Mercedes Benz, BMW, Marks & Spencer, Burger King, PureGym and Belfast International Airport CTS wanted a new brand and website that would reflect the company’s reputation for excellence in its chosen industry. 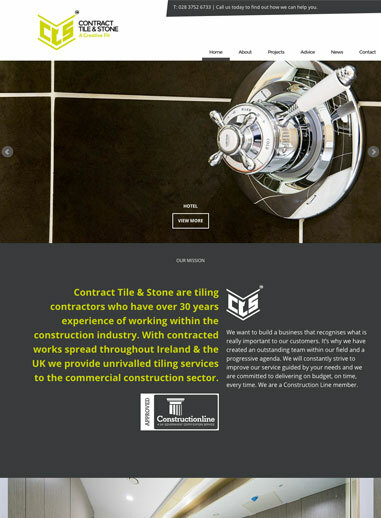 Contract Tile & Stone approached us to deliver a full branding exercise that would then be rolled rolled out to include a fully responsive and vibrant website. The end result didn’t disappoint. 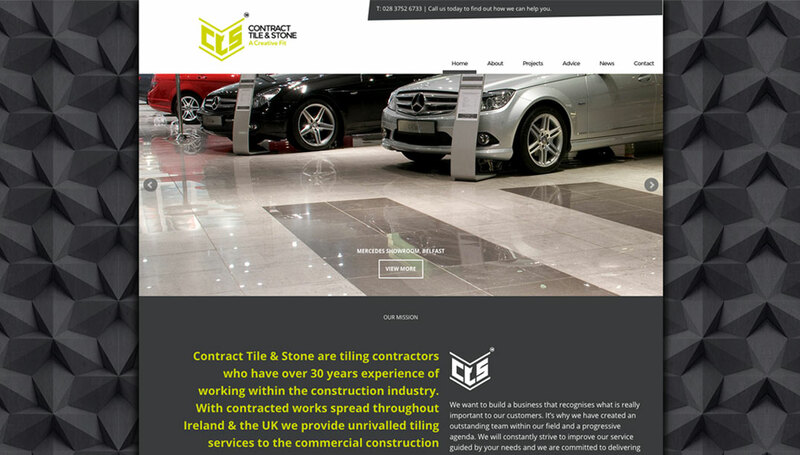 We were able create a brand and online presence that would take Contract Tile & Stone into the future with confidence.